For many diners, the consumption of foie gras is the height of culinary sophistication. 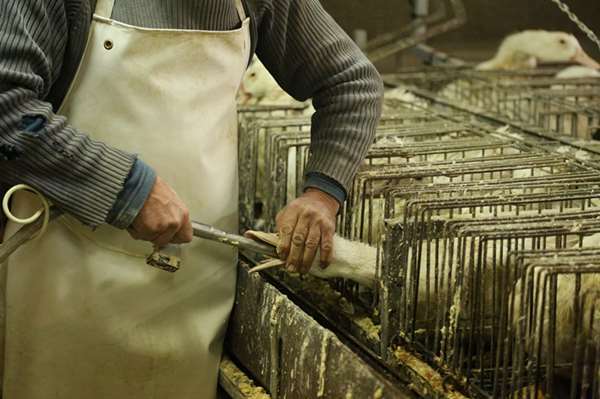 However, for many animal rights activists the production of foie gras is cruel and unusual punishment. The controversy revolves around a practice called gavage, in which a tube is used to force feed ducks and geese to fatten their liver. California legislated a ban on force feeding in 2012; it was found to be unlawful in 2015, and on September 15 the Ninth Circuit reinstituted it. We examine the arguments on both sides of this issue, and try to examine the reasons why foie gras production is more disturbing than the horrific conditions in many slaughterhouses. In Colorado, as in Scotland, a pure water source is the beginning of quality distillation. Jeff Lindauer started drinking from a mountain spring as a boy, on his father’s land high in the Rockies. As an adult, it occurred to him that the pristine water from that spring could be the raw materials for artisan spirits. 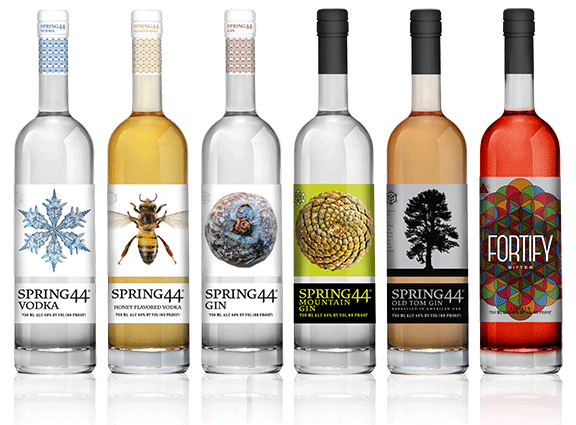 The result was Spring 44, a line of spirits that includes vodka and gin of exceptional character, purity and depth of flavor.